Belmont's broad selection of lighting products includes fluorescent, task and track lighting and specialized hazardous location fixtures. Belmont stocks a complete selection of incandescent and fluorescent light bulbs to fit those fixtures, as well as electronic ballasts and starters for fluorescent lamps. 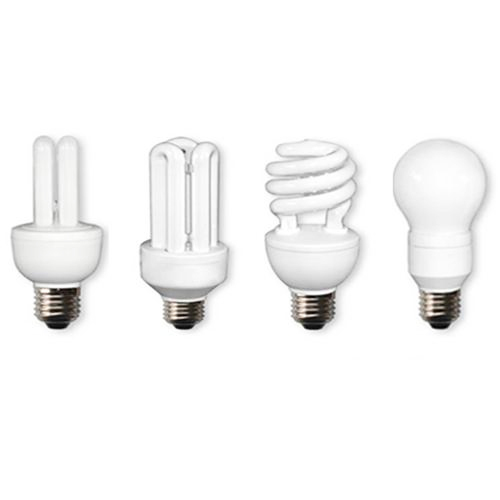 For sustainable lighting, look to Belmont for compact fluorescent lamps, LED bulbs and recycling kits to dispose of old light bulbs. 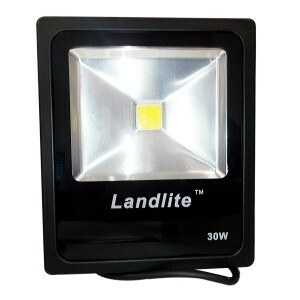 And use our lighting retrofits and group relamp services to save up to 70% in lighting costs.